Freud had more than 30 surgeries. He fell into a morphine-induced coma, and died in September, 1939. Sigmund Freud died in exile in London on this day in 1939. He had lived there since 1938, when the Nazis had come to power in Austria. 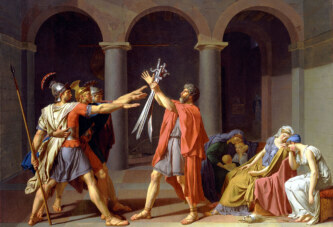 Then, he left the city of Vienna where he had spent most of his life. 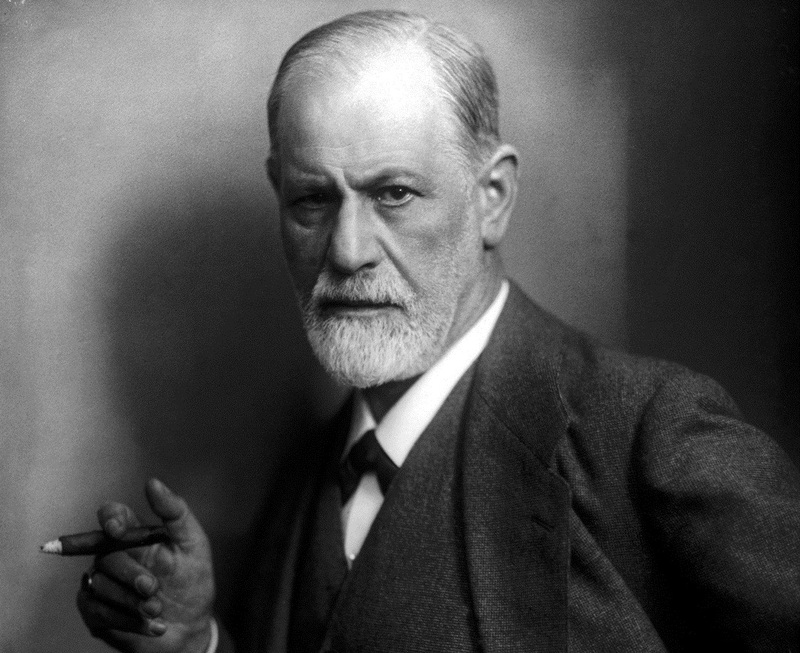 Freud detected a leukoplakia, a lesion associated with heavy smoking, in his mouth. It was a cancerous growth. Apparently, he was smoking twenty cigarettes per day. He had more than 30 surgeries. He fell into a morphine-induced coma, and died in September, 1939.